Music Library – There’s something about being surrounded by musical literature and arrangements that heightens my ability to study. Perhaps this is because my major is about as opposite from music you can get. 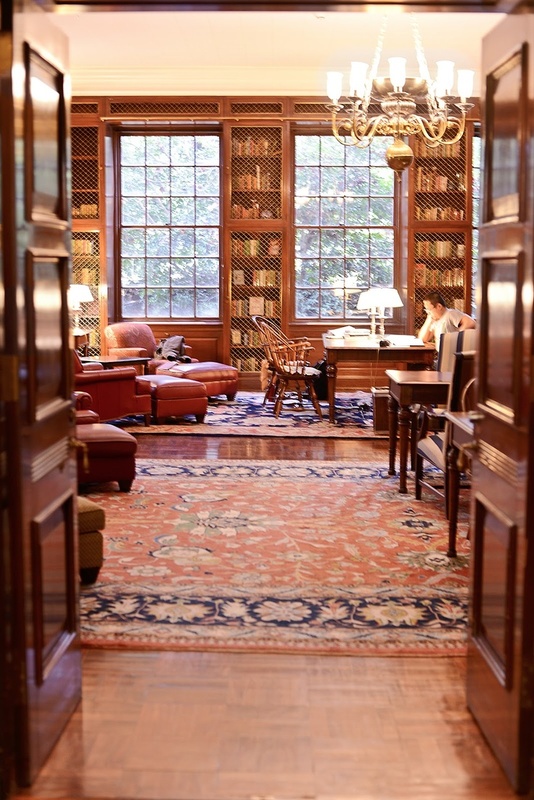 This library has a multitude of cozy corners and nooks that makes it the perfect locale to really get focused. The McGregor Room – This room is on the list purely for its aesthetic appeal. Known around grounds as the “Harry Potter Room” it is reminiscent of the antique-y study spaces utilized by everyone’s favorite boy wizard at Hogwarts. This room boasts comfy chairs and cushions that also double as effective napping spots. Just don’t get too comfortable or you will get nothing done. Newcomb Game Room – This is a fun spot especially if you have to meet up with a study group. The booths and table settings make this an easy yet casual meet up spot. More importantly there is easy access to food, mere steps away. And if you ever need a study break you can always play a few games of pool. The Lawn – This one is an obvious choice. If it is a nice sunny day nothing can beat spreading out a blanket on the lawn to do some reading. This might not be the best place to minimize distractions, but it is definitely the prettiest place to study on grounds. 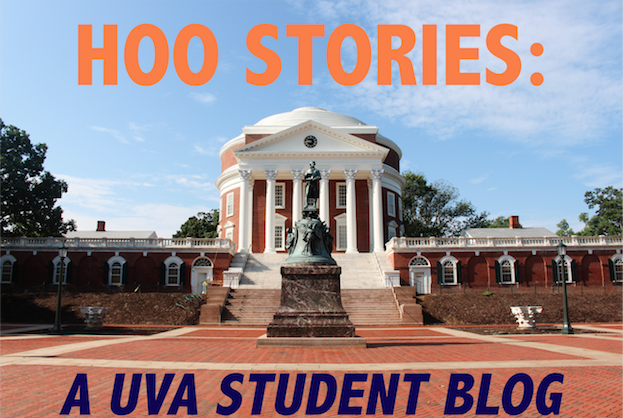 I am sure I have plenty more places to discover in my remaining time at UVA, but I have definitely branched out since my days of studying in Clem 1 first year.